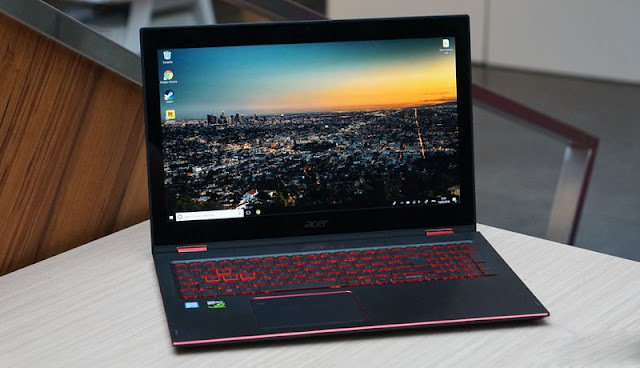 Acer Nitro 5 Spin is a convertible notebook with a GeForce GTX GPU. It is a versatile laptop that arrives today in our lab: the Acer Nitro 5 Spin. A notebook wanting to offer great portability and flexibility combined with a certain graphic power. Unfortunately, to want to do everything, the PC does not excel in anything. 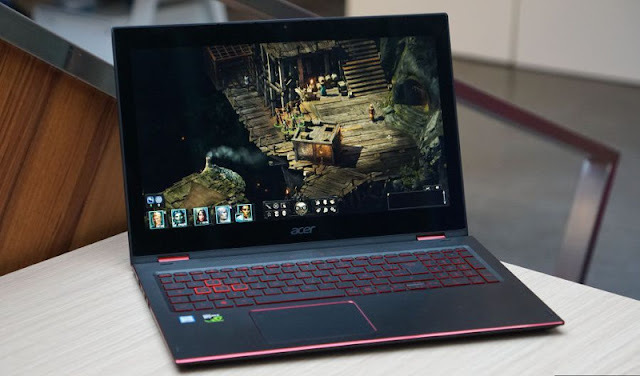 Acer multiplies the ranges and this time, it is a cross between the Nitro range (equipped with graphics card) and the Spin range (PC Convertible) that appears. 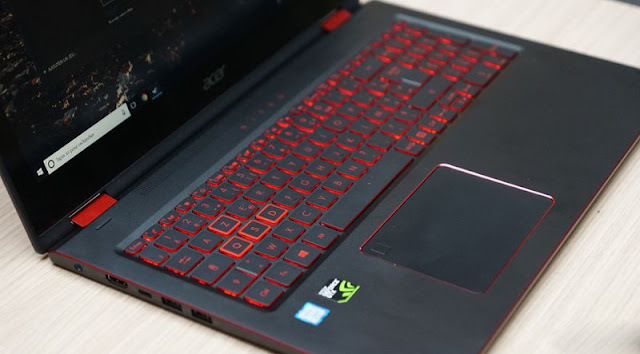 The Acer Nitro 5 Spin indeed seeks to combine the portability of a thin and light laptop to the power of a gaming PC. So, this PC wants to do everything. If he does not suffer from any major flaw, he fails to excel in a particular field. To too much to do, the Acer Nitro 5 Spin finally has not done enough, being a computer certainly nice, but never fully satisfying. The design translates from the first visual contact the hesitation of Acer on the positioning of his PC. If the black brushed aluminum chassis, the touch screen that pivots and the thickness of 18 mm tend towards the ultraportable, the screen of 15 inches, the ventilation grid at the back as well as the aggressive red keys on the slices and keyboard keys are reminiscent of the Aspire V Nitro, slightly more " gaming ". 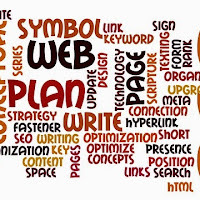 If the visual appearance of the computer is generally successful, it unfortunately can not give a clear direction as to its use. Note, the inner part of the PC is soft plastic very pleasant under the wrists when typing on the keyboard. The keyboard, precisely, is a chiclet already used on other Acer PCs. A keyboard running quite short, with a nice resistance, which fulfills his contract without shining. The touchpad is also well finished and responds effectively, although it is sometimes lost when using two-finger scrolling. 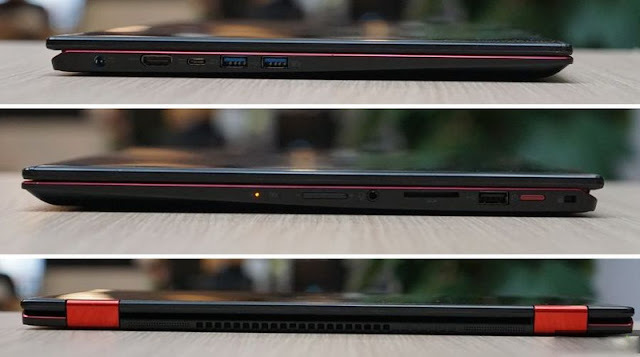 Side connectivity, the Acer Nitro 5 Spin is very complete, with a USB type-C, two USB 3.0 ports, a USB 2.0 port, an HDMI port and a jack. Added to this is a microSD card reader, which is always practical for office applications. In terms of consumption, the Nitro 5 Spin is economical. It consumes nothing on standby, 17 W on the desktop and only 70 W in play. A low power computer, therefore, who prefers to save energy rather than bet on performance. On the other hand, it shows some weaknesses once passed in front of our thermal camera. Indeed, during our usual protocol ( Metro Last Light benchmark for 1 hour), the Nitro 5 Spin reached a peak of 50° C, which is a lot for a computer equipped with a GeForce GTX 1050. 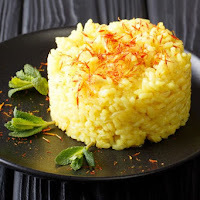 Nevertheless the heat (released here by a grid located under the PC) concentrates at a precise point and does not interfere with the use. What is unfortunate, however, is the noise generated by the Acer which rises to 46 dB (A). If we are still far from the "takeoff planes" that are the big PCs for gamers , the noise level is still high for a PC of this category. Pity. 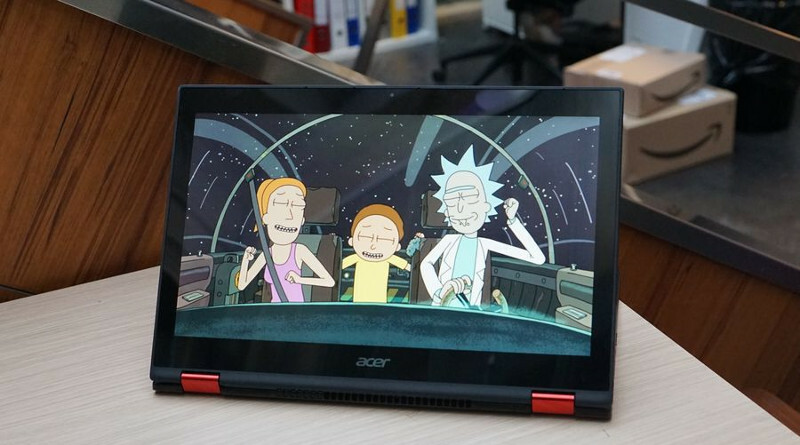 The Acer Nitro 5 Spin features a 15.6-inch (39.6 cm) touch-sensitive IPS display with a resolution of 1920 x 1080p. The screen rotates around the keyboard so that the set can be used in tent, media or computer mode. The screen / facade ratio is relatively low at 72.02%. Once passed under our probe, Acer Nitro 5 Spin reveals results a little disappointing. 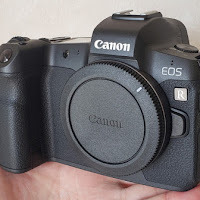 The contrast ratio of 1,245: 1 is correct and the temperature of 6,410 K is almost perfect (the norm being at 6,500 K), but it is the delta E (indicator of color fidelity) which disappoints, with a very high average of 5.9 (remember that it is considered excellent when it is less than 3). 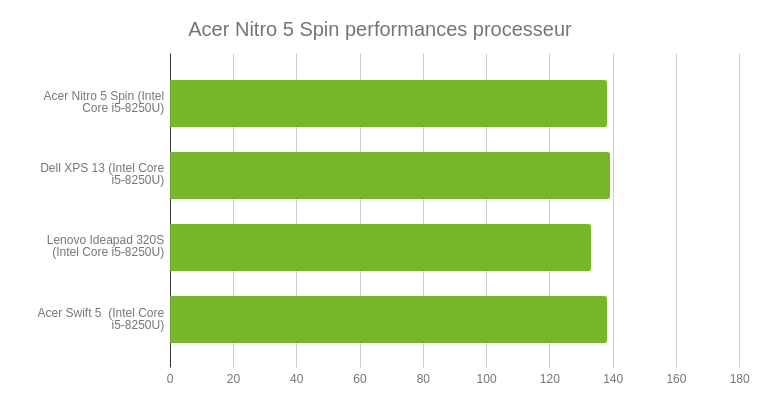 Acer Nitro 5 Spin. From left to right: gamma, color temperature, delta E.
Looking at the distribution by hues, we find that some colors - bright greens, dark blues and magenta - see their delta E exceed the index of 10 (which is really very bad), the dark greens exceeding for their part 8. Colors all but faithful, so for a screen that deserved better and is discouraged to those who want to do photo processing, for example. The remanence is she 20 ms, which is high for a PC that would be primarily devoted to the game. The Acer Nitro 5 Spin is equipped with an Intel Core i5-8250U supported by 8 GB of RAM. What provide enough power for advanced office automation. 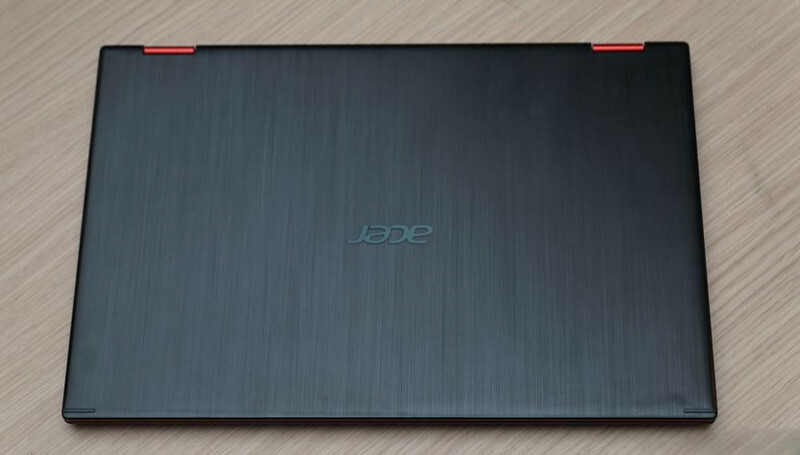 In our usual test protocol, the Acer reached the index of 138, which places it at the same level as laptops with the same processor, such as the Dell XPS 13 or the Acer Swift 5. An expected and logical result for a computer that will suffice to make desktop and more if affinities, helped by the presence of a graphics card in its chassis. The Acer Nitro 5 Spin is equipped with a graphics card Nvidia GeForce GTX 1050 ("notebook") with 4 GB of GDDR5 memory. It does not promise big performances, but just enough to play occasionally. During our usual test protocol (maximum settings, 1920x1080px definition, vertical sync off), the Acer showed obvious weaknesses. Thus, The Witcher 3 reaches an average of 34 fps. Star Wars Battlefront II and Civilization VI turn at 28 fps and Assassin's Creed Origins painfully reaches 23 fps. Only Metro: Last Light runs properly at 44 fps. In terms of pure power, the Nitro 5 Spin reaches the index of 61 in our protocol, which places it far behind the Gigabyte Aero 14 Ti (and its GeForce GTX 1050 Ti) and even behind the Asus ROG Strix GL503 equipped It's also a GTX 1050. Ultimately, the Nitro 5 Spin can serve as a booster machine for casual gaming or provide power for advanced office automation, but no more. With a 15.6-inch (39.6 cm) screen, the Nitro 5 Spin is not specifically in the category of ultraportables, let alone with its wide screen edges that makes the diagonal rise to almost 40 centimeters. The PC weighs 2.3 kg, which is already starting to be felt in a bag. Regarding the autonomy, the Nitro 5 Spin managed to convince us by taking 7:35 during our usual protocol (Netflix under Chrome, brightness 200 cd / m², backlight off). This places it in the current high range, without being the best. In terms of sound, the Nitro 5 Spin is doing well for a laptop. The speakers below the screen deliver a sound that certainly lacks bass but has other qualities, such as a relatively balanced spectrum and especially excellent stereo. Also note, a discreet distortion that makes the sound pleasant to the ear. Acer delivers with his PC Dolby software that the user has every interest to disable, the compression is far from optimal. As for the headphone jack, it is excellent on all points, including a good output power but low distortion, as evidenced by the results delivered in the lab. Nice keyboard and well contrasted. Relatively powerful in office automation. A PC that is struggling to position itself. 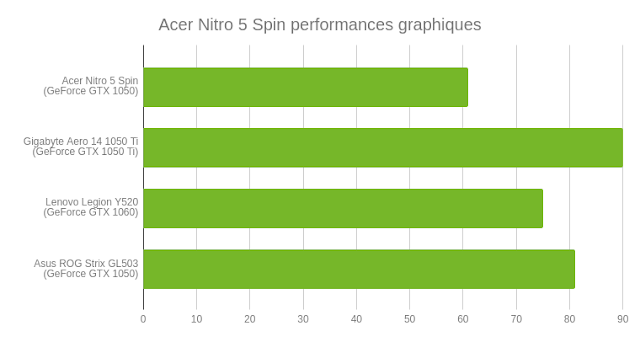 Good more or less everywhere, excellent nowhere, the Acer Nitro 5 Spin does not know which foot to dance. Neither an ultraportable nor a PC gaming (let alone a transportable PC for photographers and graphic designers), he never really knows what to address. The result? A nice laptop to use, well finished, but in the end is not really dedicated to a particular task. Acer wanted to do too much.